Learn how to play the classic game of backgammon like a pro with the strongest backgammon program in the world. 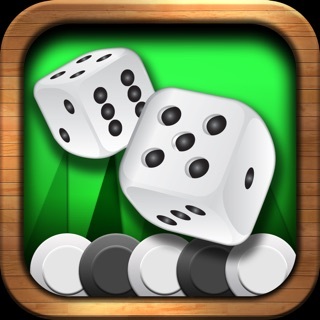 The app endorsed by the US Backgammon Federation (USBGF) and featured in PrimeTime Backgammon Magazine is available for FREE in the App Store! XG Mobile lets you play unlimited matches live against friends or hone your skills in tutor mode vs. an array of skilled computer opponents. • Are you an expert player? You can practice against a world class opponent. 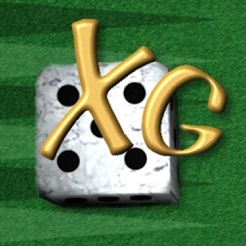 - NEIL KAZAROSS (6 time American Backgammon Tour Winner, Backgammon Giant #4): "I can now state that XG is stronger than its competitors on equivalent settings as well as at least several times faster on those settings." - MOCHIZUKI MASAYUKI (2009 World Champion, Backgammon Giant #1): "I like eXtreme Gammon very much. I truly believe this program is the strongest bot in the world." - MICHIHITO KAGEYAMA (Runner up in the 2012 World Championship, Backgammon Giant #2): "[...] this time I took only my iPad at the Backgammon World Championship 2012. I often checked some positions by using XG mobile. 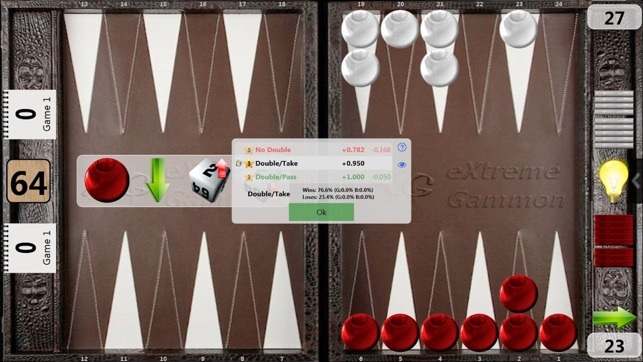 It's really fast and easy because iPad starts up in a few seconds, and I can arrange checkers by using touch screen"
- CHRIS BRAY (Author, Backgammon Correspondent for The Independent): "My strong recommendation is to invest in XG Mobile. Like the PC version it will quickly become the de facto standard for the game"
• Play against computer opponents ranging in skill from Beginner to World Class. • 2-player mode: play against friends using XG Mobile as a portable board (please note: live play, not online). • Play unlimited sessions or matches. 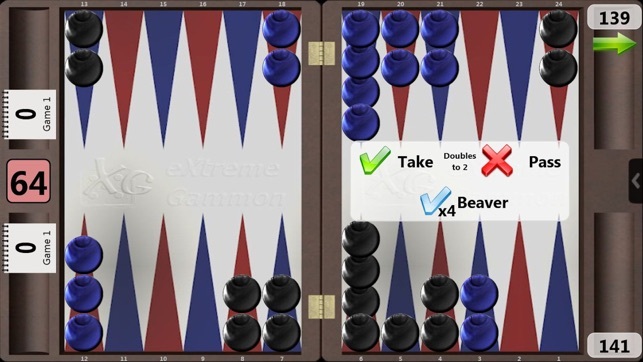 • Choice of Backgammon or NackGammon Variation. 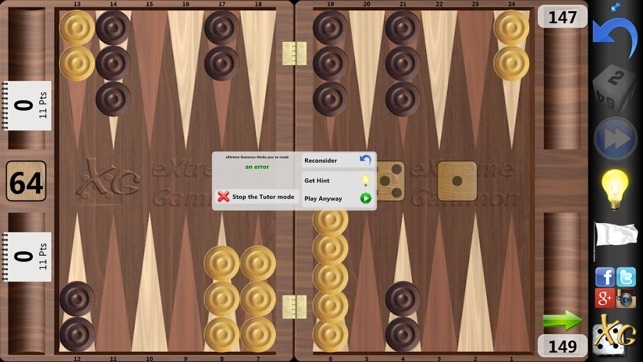 • High Quality Graphics (optimized for Retina displays) , choice of multiple boards and checkers. • Ask the computer for hint at any time. • Tutor mode analyzes your choice as you play and warns you of any mistake you made, allowing you to reconsider your choice. • Setup a position, analyze it or even start a session from this position. • Games are Saved and can be copied using iTunes or emailed for later analysis on your Mac or PC. • Extensive profile information tracking your level of play, your results and dice statistics. • Competition mode allows you to play in live tournament conditions (no help, no pip count, etc...). • Integrated help, including backgammon rules. If you’re looking for the best backgammon app on the market, download XG Mobile Backgammon now and enjoy the program players trust most! Minor fixes on the display of equity in the "extended hints". 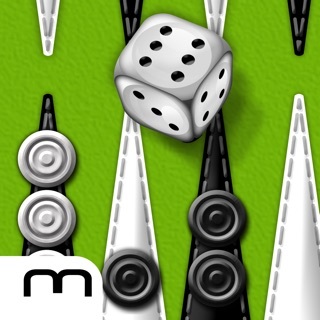 This used to be my go-to backgammon app, then, for the longest time it was rife with bugs and almost unusable. That’s all been fixed though and if you set this at its toughest setting you will have difficulty time beating it. I’m beginning to wonder, though, that once the program reaches its limit as to how well it can calculate each move, if it usus skewing the dice rolls in its favor as a means of increasing the difficulty. I used to totally dismiss the idea that the dice weren’t neutral, as what would be the point to program an app that doesn’t play fair? Then, after I was struck by a long, and I do mean long, streak where the program simply could not get any roll that wasn’t exactly what it needed to extricate itself from what should’ve been catastrophic losing situations, and then doing a 180 and locking me from getting back in despite having five open points I decided to check the app by entering all dice rolls manually using a dice tower, and lo and behold my win / lose ration returned to normal, as did the miraculous rolls. Yes, this could’ve all been coincidence, but from now on I’m entering rolls manually. 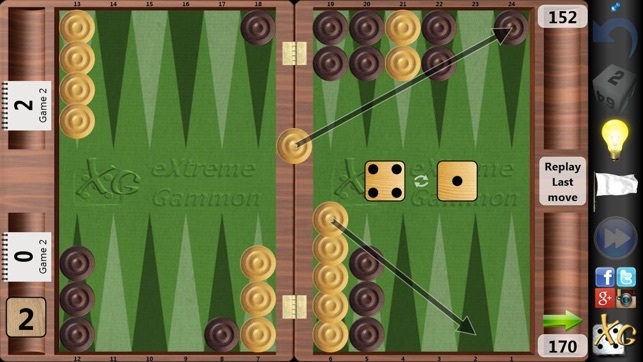 This is the best automated backgammon app I have found, and with the premium version, you are also able to use it as a board and play against another player in-person on the same device. The computer opponent difficulty-setting is based on gameplay, not on optimizing dice rolls in favor of the computer. This makes for more-realistic games, better learning, and less frustration, as it’s the play that determines the outcome rather than a fluke roll. The tutor on this app is great as well because it shows not just the top move, but also other viable moves and their statistical potential for winning and winning gammons and backgammons. I do wish on occasion that there were an option to click for a bit of explanation as to why one move is statistically more advantageous than another, but that is a small quibble for an otherwise excellent game, and one does pick up on things the more one plays. The interface for this game is excellent. It is smooth and natural to play, without clunky extra buttons to click and without moving automatically or penalizing you for a typo (very handy if you’re playing on a small screen or get jostled and accidentally tap the wrong point or piece). In addition, there are several settings to tweak speed, layout, movement, and available-move options to your liking. 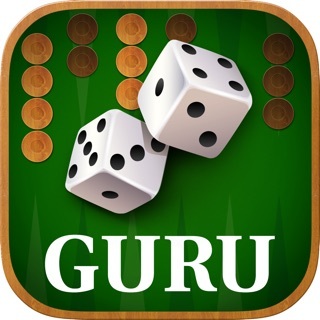 I highly recommend this app, and it is the one I recommend whenever friends ask for a good app to play and to learn backgammon. 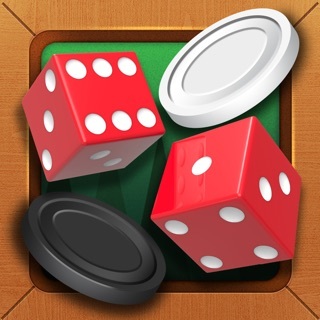 You can learn how to play world class backgammon just by playing against this app. When I started playing this app my average score was over 20, which is rated as beginner level. Now I play at expert level. My average is approaching world class level. I already play a lot of world class level matches now. I even play a surprising number of games that are rated at world champion level. I still have some error-filled games that lower my average, but I don't make many bad moves that are considered blunders. I still lose most of the time when I play games at world class level. It’s not me claiming that skill level. It’s the app rating my games at that level. It can get to be maddening, which is likely part of the reason why people insist that the app cheats. Another reason for the claims of cheating is that certain things seem suspicious. In end-game situations when I have an 11 out of 36 chance to hit what I need to win, I can miss on 20 of those situations in a row. I’ve kept track. The computer never seems to go on those long stretches of missing, but I haven’t tracked that stat. My actual belief, when calm, is that the app probably doesn’t cheat, but it definitely seems to. My strategy at this point is to keep improving until I play almost every game at a world class or world champ rating. The best thing about this app is that it can actually be used to accomplish that goal. © 2012-2017 GameSite 2000 Ltd.